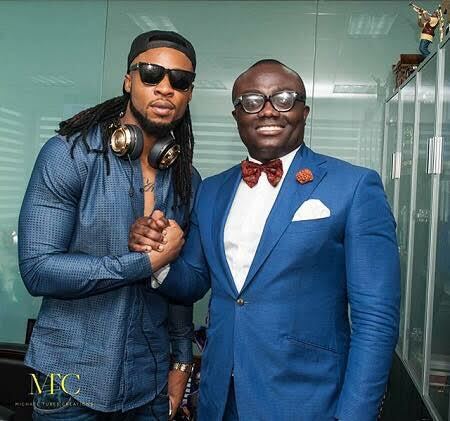 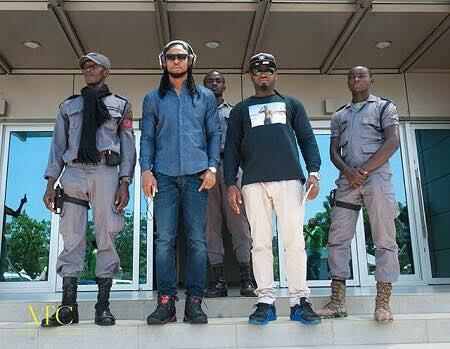 Nigerian Highlife artiste Flavour is in Ghana for the Tigo Ghana meet Naija concert. 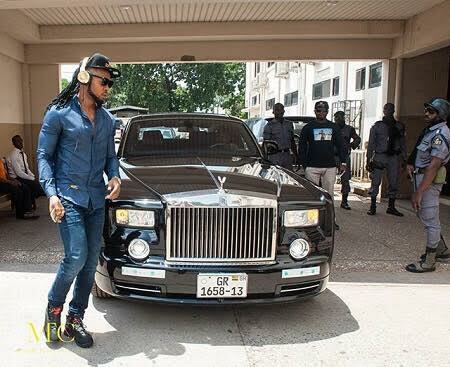 Yesterday, the N’Abania crooner was pictured arriving media houses for interviews in a Rolls Royce. 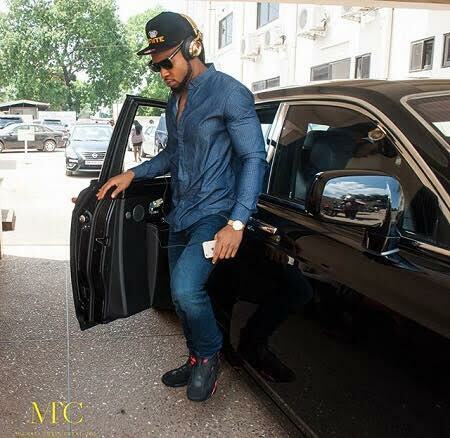 See more photos …….